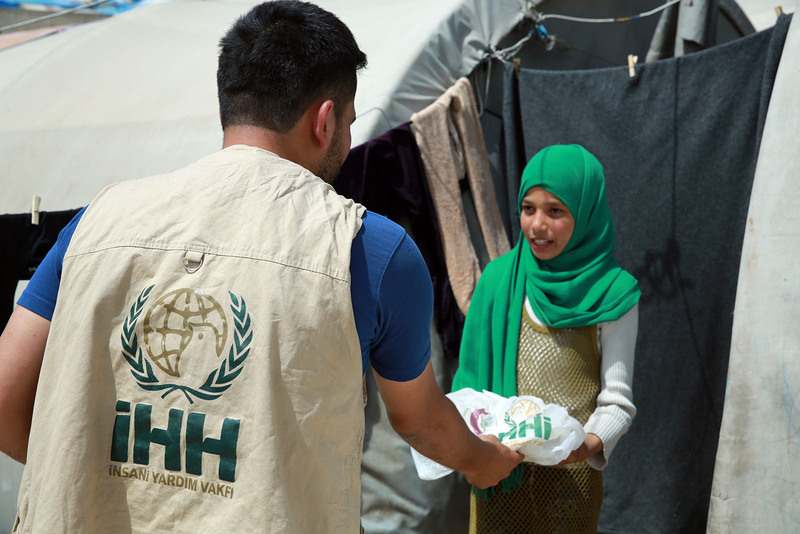 IHH Humanitarian Relief Foundation delivers iftar meals to 50 thousand people per day in various regions of Syria, during the month of Ramadan. IHH also produces 750 thousand bread for Syrians per day and distributes to the Syrian people. Continuing its 2018 Ramadan activities with the slogan “Time for Sharing”, IHH has began to supply aid for the Syrians without leaving them alone in Ramadan as for many years. In this respect, IHH delivers iftar meals to 50 thousand Syrians per day and also produces 750 thousand bread for Syrians per day. IHH will be delivering iftar meals for 50 thousand war-weary families living in the remote rural areas of Idlib, Hama, Aleppo and Latakia provinces and refugee camps. IHH also establishes iftar tables in Afrin region which is purified of terrorism. IHH Humanitarian Relief Foundation distributes 750 thousand bread produced in the bakeries of Hatay and Syria to the Syrians in Ramadan. Bakeries have been producing bread appealing to the taste of Syrians for so long. When the distributions are completed, approximately 22,5 million bread will be delivered to the Syrian families during the Ramadan. 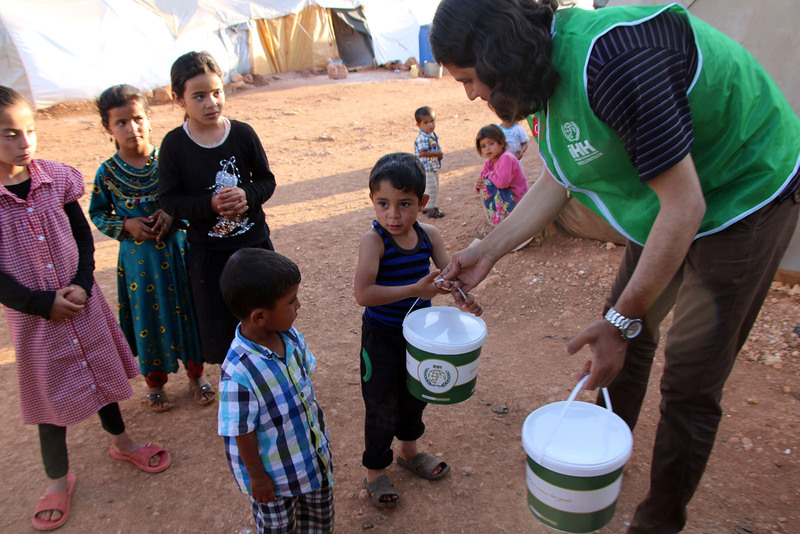 IHH carries out relief works for the war-weary Syrians in various fields such as; food, shelter, training and health. In 2018, IHH Humanitarian Relief Foundation realized 11,238 cataract surgeries with the support of benefactors and contribute people to see again. As a part of our “A Warm Kindness” campaign, IHH Humanitarian Relief Foundation distributed aid of blankets and coats to 1 thousand 150 Yemeni families. Until the present, with the support of our donors IHH Humanitarian Relief Foundation has opened more than 7 thousand water wells. As a part of this project we have provided drinking water to almost 2.5 million people all over the world.